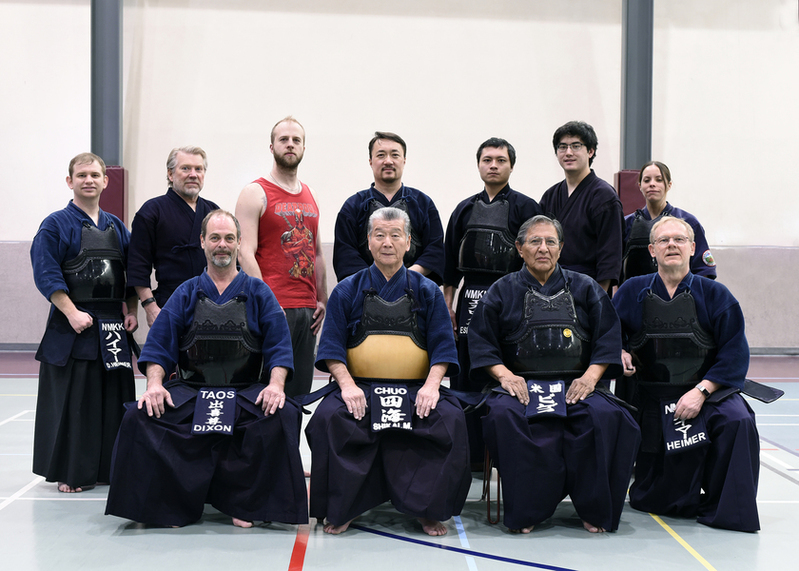 2019 February Workshop with Shikai sensei from Chuo Dojo. Instructions are done in English with many kendo words in Japanese. 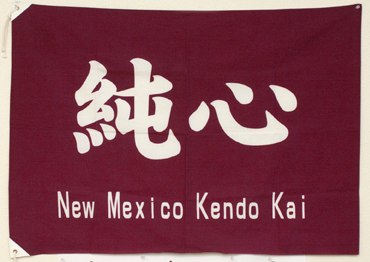 Please contact Begay Sensei for more information.